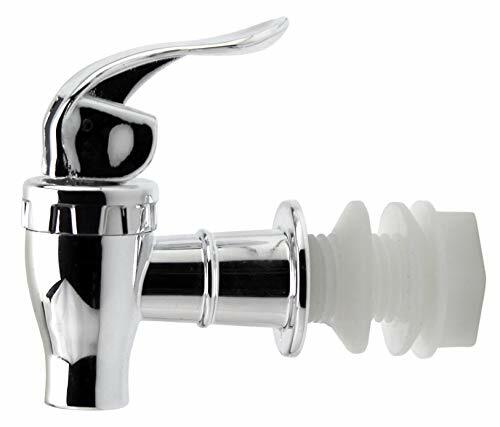 ✓ FOOD SAFE- Made of high quality plastics, our spigots are food and beverage safe. ✓ SLEEK & AFFORDABLE! 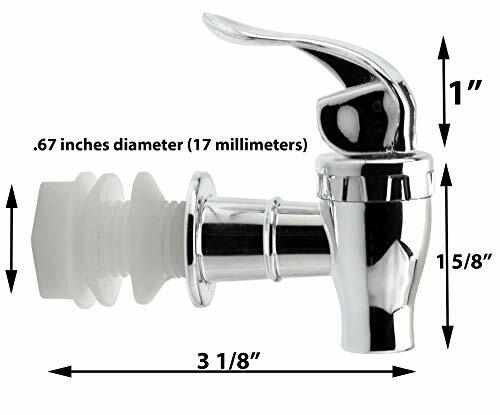 - The only major difference between plastic and stainless steel spigots is the massive savings! 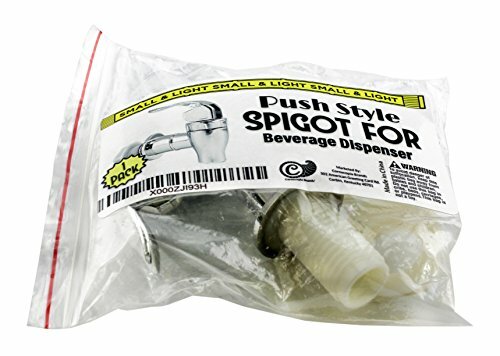 Our plastic spigot has the attractive design and performance of stainless steel, but at the price of plastic! ✓ LOCK OPEN LEVER! 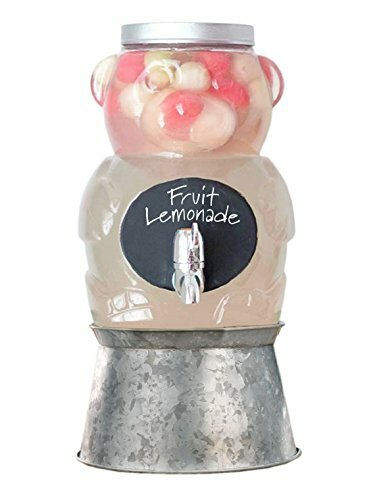 - Get the party pouring! You control the flow with our lever style handle, or you can lock the handle open for easy draining! ✓ ALL NECESSARY HARDWARE INCLUDED! - Our easy to install spigot comes with all of the necessary hardware, including spigot, large o-ring, and plastic installation nut. 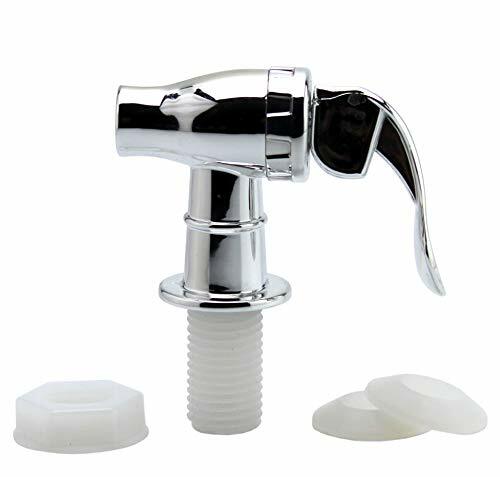 All parts of spigot and hardware are made of durable, food safe plastics. With Cornucopia Brands beverage dispenser spigot, you control the flow! 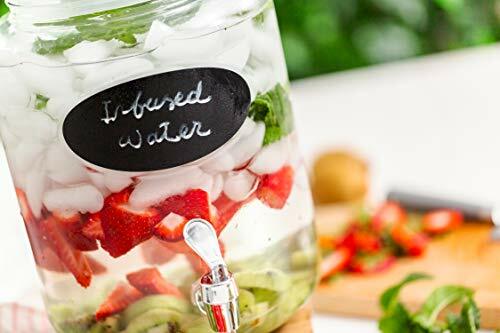 All it takes is a quick flick of the lever style handle for an easy drink refill, or you can lock the spigot open for fast drainage (pull spigot straight up)! 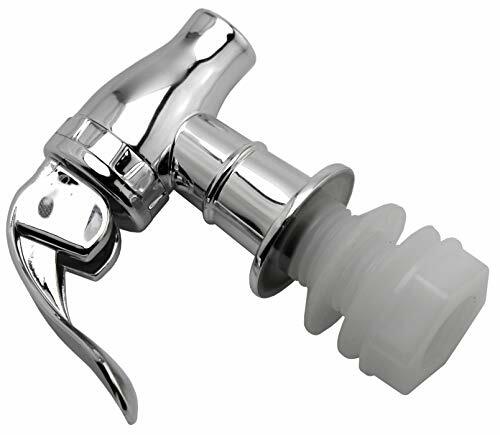 The only major difference between stainless steel spigots and our high quality plastic is the cost savings! Our spigot's attractive design, sleek finish, and superior performance is comparable to stainless steel, but at the lower cost of plastic! Got a leaky or faulty dispenser faucet? Our spigots make the ideal replacement! Installation is a breeze, and all of the necessary hardware is included (spigot, gasket, nut)! Note: all components of our spigot and corresponding hardware are made from food safe plastics!